It begins here!!! A four part look at the mini series that changed Superman- SUPERMAN: BIRTHRIGHT. 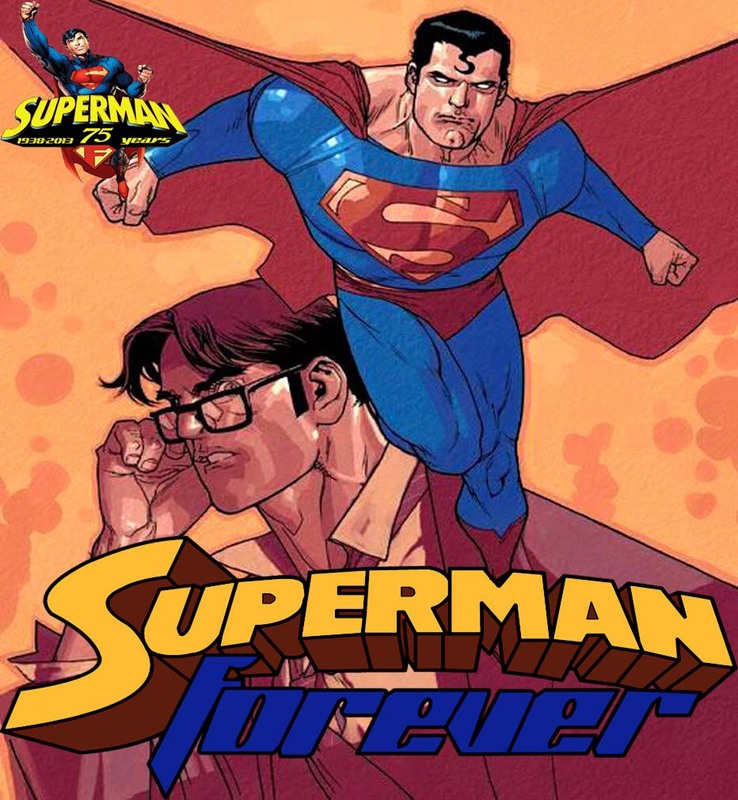 A complete retelling of Superman’s origin for the 21st century (The first of a few) Mark Waid‘s story tells a compelling, emotional tale of Superman’s journey from infant on Krypton, to the man of steel. In the first two issues, we see Jor-El and Lara making a fateful decision, to send their infant son into the unknown void of space, and 25 years later, Clark Kent becomes embroiled in a conflict in West Africa. It’s a special group of episodes, offcially kicking off the year of Superman, please join me.